Chennai Super Kings beat Kolkata Knight Riders by 7 wickets in M A Chidambaram stadium on Tuesday. 1. 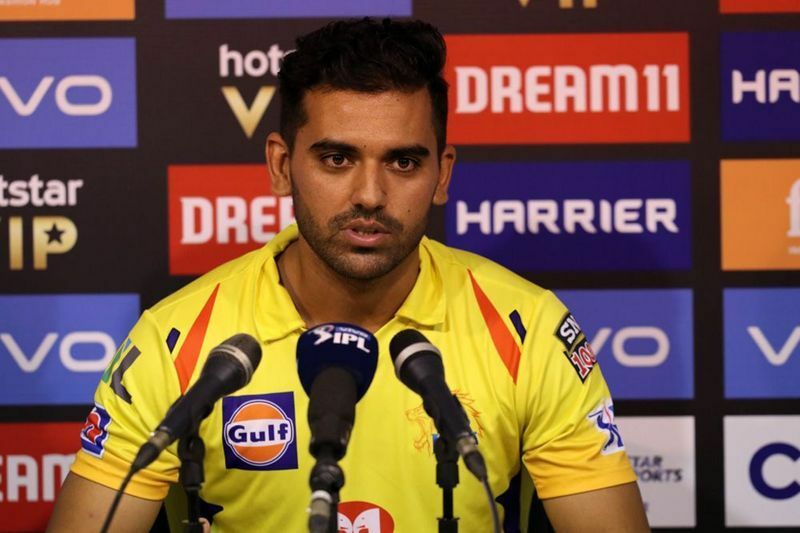 Deepak Chahar's inspired performance: Chahar continued his fine form in the IPL this season. 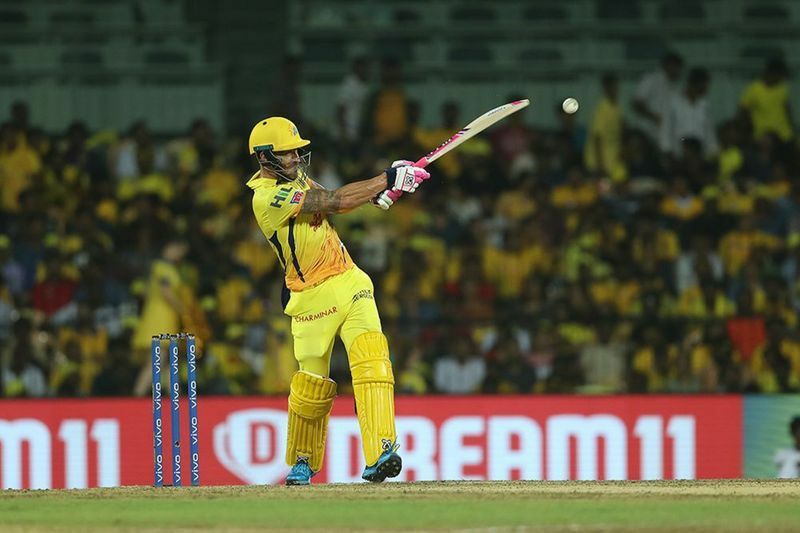 The Chennai Super Kings pacer sent back three powerhouses of the KKR batting line-up — Chris Lynn, Robin Uthappa and Nitish Rana with just nine runs on the board. This proved to be body blow for the Kolkata franchise and they never recovered. It all well downhill from there for KKR as they kept on losing one wicket after another. Chahar has been identified as the pace spearhead of the defending champions. It is a massive responsibility on his shoulders and he has played his role to perfection. His figures against KKR read a superb 4-0-20-3. He put up stellar performances against Rajasthan Royals, Royal Challengers Bangalore and Delhi Capitals too. Chahar has eight wickets so far in the tournament from six matches. 2. 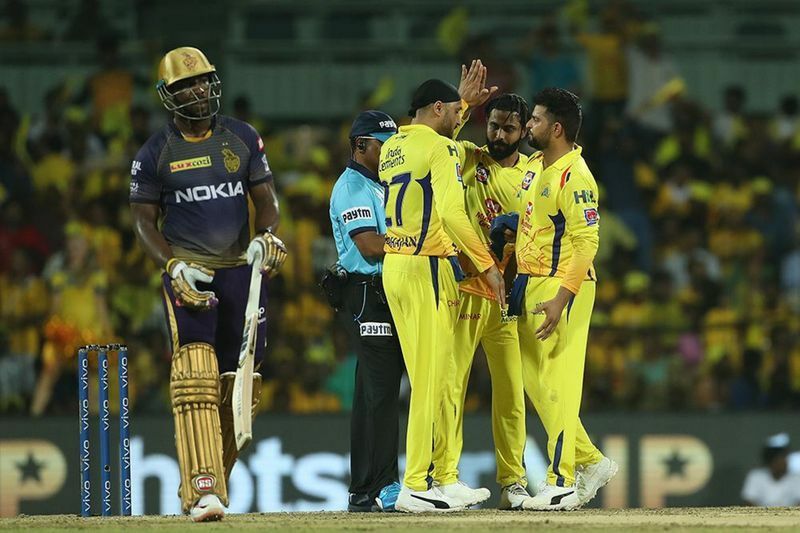 Harbhajan-Jadeja cut KKR to size: Team India mates Harbhajan Singh and Ravindra Jadeja combined in CSK colours to choke the Knight Riders. 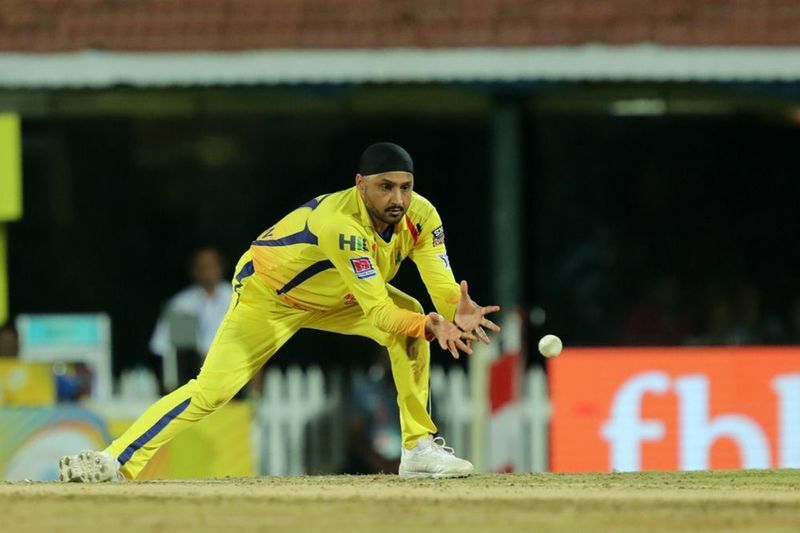 The battle-hardened Harbhajan opened the CSK bowling and along with Chahar pegged KKR back from the word go. The crafty off-spinner got rid of the deadly dangerous Sunil Narine in the second over itself. The West Indies all-rounder has been used as a pinch-hitter at the top since 2017 to shock and awe the opponents, and he has grown into the role so well that he can take the game away from the opposition in no time. So Narine's wicket was absolutely crucial. Harbhajan took two wickets for 15 from his four overs. He supported to the hilt by Jadeja, whose four overs went for just 17 runs, while yielding a wicket too. So eight overs for 32 runs and three wickets ensured KKR could not rebuild after the initial dent by Chahar. 3. Bad day for Sunil Narine: Narine not only failed to make any impact with the bat, he was insipid with the ball. Defending a paltry 108, KKR needed their star bowler to be at the top of his game. 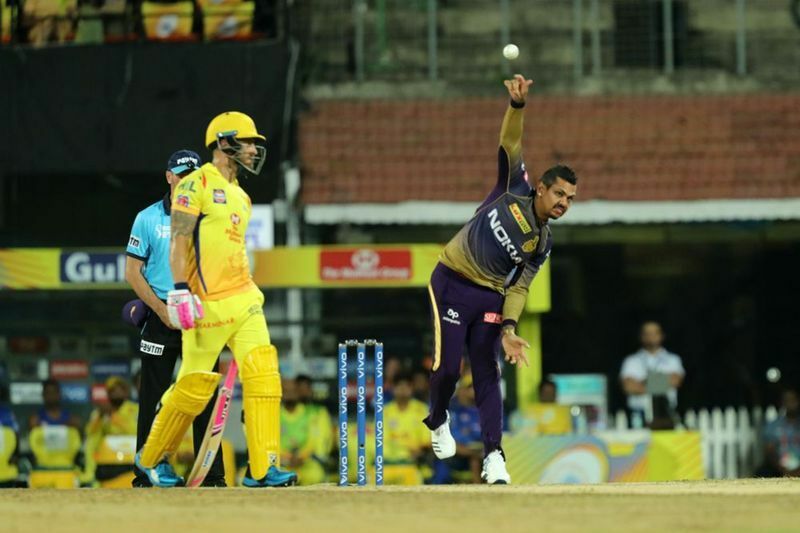 Narine had to match, if not go better than what Chahar did for CSK. However, he went for over seven runs per over, even though he was able to take two wickets. It is often said that Narine is no longer the bowler he was in 2012. The 'mystery' behind his bowling has been deciphered and after the modification of his bowling action, he has lost a lot of incisiveness. 4. Faf du Plessis ensures there are no alarms: The Super Kings had to guard against wickets going down in quick succession. The only way that KKR could have won was by taking wickets. They got Shane Watson relatively early, but then du Plessis dropped anchor. CSK did not need big bang shots, but had to stay in the middle. The runs would have come sooner or later. Suresh Raina soon fell, but du Plessis was unfazed. 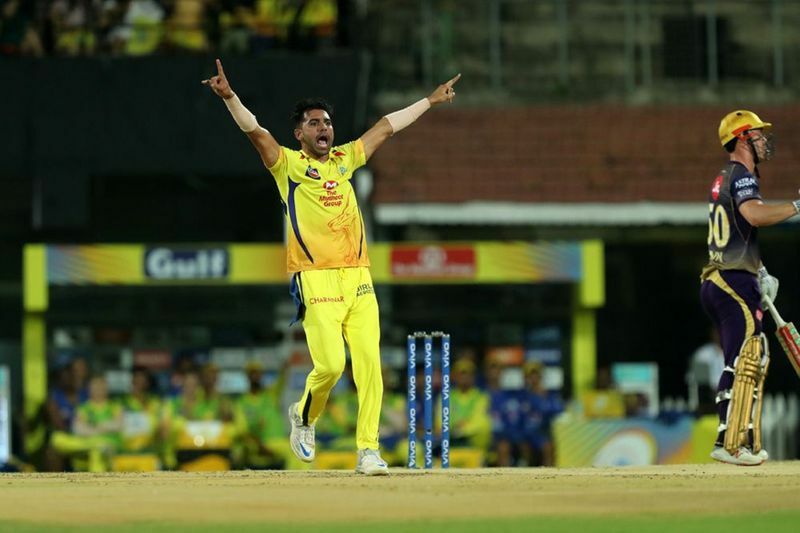 He stayed there till the end, scored at less than a-run-a-ball, but made sure that CSK crossed the total set for them without any major hiccups.